A Rattanakosin skilled master, National Artist Chakrabhand Posayakrit is showcasing his masterpieces for the first time in 15 years. The Thai legendary artist’s collections include drawings, sculptures as well as a highlight collection of traditional Thai puppets which he has spent time and effort collecting and preserving. 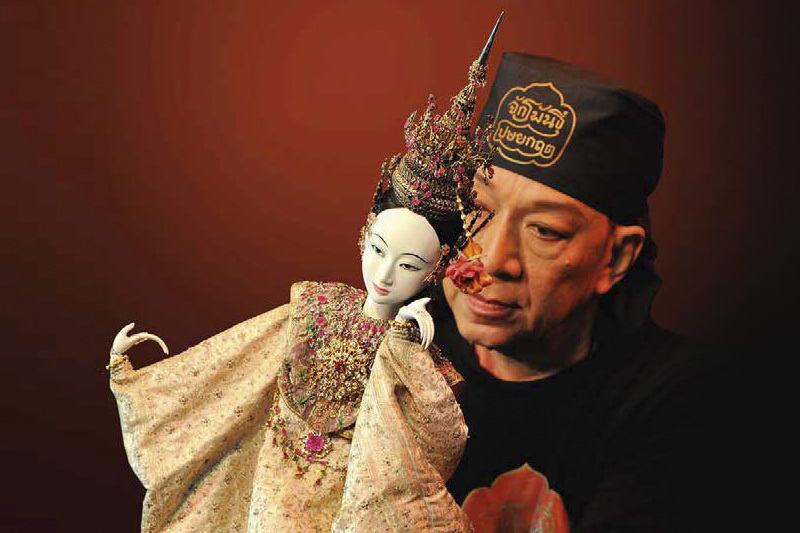 His first generation of puppetry Phra Aphai Mani along with latter ones like Sam Kok (Three Kingdoms) and Taleng Phai will also be featured in the exhibition. Due to limited space and large scope of the exhibit, audiences are requested to submit a request to schedule a visit in advanced. The Chakrabhand Posayakrit Exhibition will rotate every 4 months until 25 December 2018.